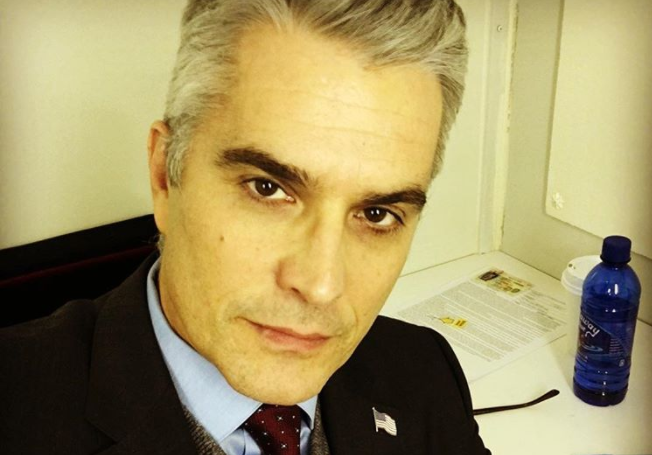 Emmy winning actor Rick Hearst announced on social media that he would be guest starring on the 12th episode of The CW's Dynasty. The 12th episode of Dynasty will air in the new year, but the exact date has not yet been determined. Heart's daytime roles have included Ric Lansing on General Hospital and Alan-Michael Spaulding in Guiding Light.